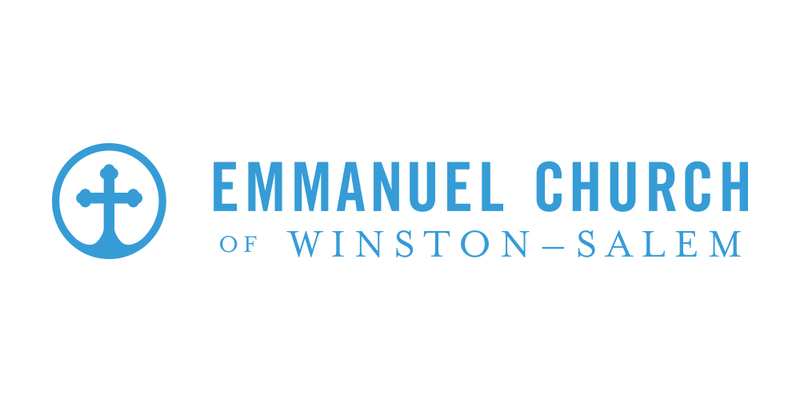 Emmanuel Church is a new church in northwest Winston Salem, North Carolina. We exist to love God, one another, and the world through the gospel of Jesus Christ. As a church, we are not fundamentally a building or a set of programs. Our church is a congregation of people – a covenanted community with a shared vision and shared faith in Jesus Christ. We are a group of people who have been redeemed by the blood of Jesus and desire to worship Him with all that we are. We are by no means perfect and have sins, struggles, and trials just like everyone else. However, we seek to joyfully follow the Lord as His disciples and to place our lives under His Word. We are a church…for the glory of God. We desire above all else to see God praised, honored, and adored in all things. It is our passion to see God worshipped and glorified by redeemed men and women throughout the world. We exist as a church ultimately for God’s glory. We are a church…for the gospel. We love the good news of Jesus Christ – that He has come into the world, that He has died on the cross for the sins of countless men and women who believe on Him, and He has risen from the dead according to the Scriptures that He might reign as Lord. We love the message that Jesus saves sinners and invites all those who repent and believe to come to Him for eternal life. We are a church…for Winston Salem, North Carolina. We are unapologetic about our desire to reach this city with the gospel of Jesus Christ. We labor for its lasting and eternal good. It is our goal, by God’s help, to leave Winston Salem a better place than when we first came. We are a church…for the nations of the world. God has told us in His Word that it is His desire to be worshipped by redeemed men and women from every tribe, tongue, people, and nation (Rev. 5:9). Christ has also given His church the great commission to go into the world and make disciples of all nations (Matt. 28:19). Therefore it is our desire to be a church in Winston Salem that will impact the nations with the gospel by sending and supporting the work of missions all over the world. We are a church…for the believer. We desire to see God’s people built up in truth and in love. We desire to see Christians growing in their faith and being sanctified through the Word of God (John 17:17). As those who have been redeemed by Christ, we long to be more and more conformed to His image (Rom. 8:29). We are a church…for the lost. We know that Christ our Savior came to seek and save the lost (Luke 19:10), and for this reason we too desire to see sinners saved. We seek to win lost people through lives of love and words of truth. We seek always to be gracious and to speak the truth of God’s Word in the hope that men and women will come to faith in Jesus Christ and will glorify and enjoy Him for all eternity.